Beard oil products offer a wide choice today thanks to the unfading trend on the facial hair growth. With the wide range of oils on the market, it can sometimes be challenging to find the one. Our full guidance on the best beard oils will not only help you decide on the product of your choice but also tell you what to do with it. Beard oil is an essential product for every bearded man. 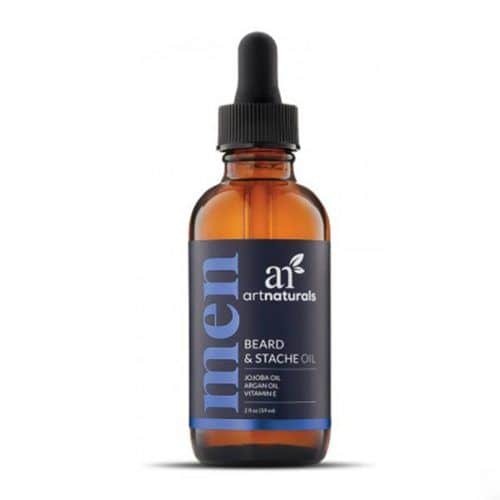 Since sporting facial hair is so much on trend now, there is a great demand for beard oils. This, of course, entails a myriad of the products available, which may cause you a headache when choosing the right one. How not to get lost in this ocean of oils for a beard? There’s no need to worry. Our ultimate guide will take you through the best beard oils of 2019. Beard oil is aimed at moisturizing not only facial hair but also the skin under it, which is often left unattended. Keeping the beards hydrated is crucial, as this takes care of follicles and prevents hair from getting brittle. Many beard oils include minerals and vitamins, which help to grow out the strong beard and keep the skin under it healthy. Finally, oils add sheen to your beard, which makes it irresistible. If you’re a newbie or just want to have it all, the beard care kit by Bossman is exactly what you need. It contains three products, which allows you to compare beard balm vs oil and give your beard hair an amazing scent. If you’re looking for the best-scented beard care products, your quest is over. No matter whether you have a long or short beard, Rhett’s Beard Oil will make it soft, strong and growing while keeping your skin away from bumps and itch. Yet, its main advantage is a mind-blowing smell, which is a combination of rosemary, sandalwood and citrus notes. 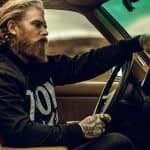 Can’t stand any kind of smell in beard care products? Try out Leven Rose, which only has two ingredients – jojoba and Moroccan argan oil. 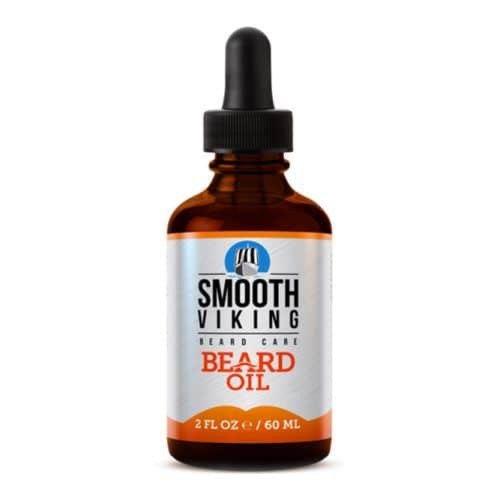 It works as beard softener, eliminating beard itch and “beardruff.” With the regular use of beard oil growth of the facial hair speeds up, which allows you to get a full long beard fast and easy. 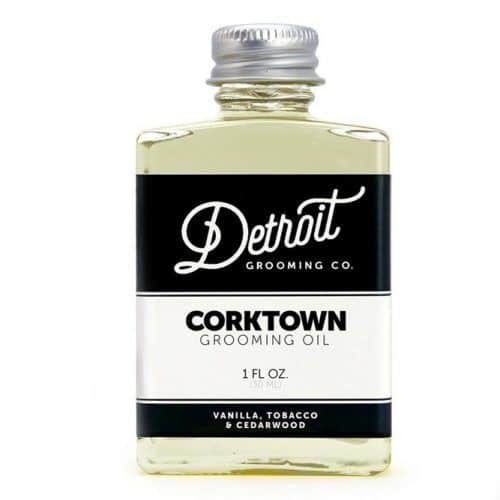 When choosing a place where to buy beard oil, consider if they have Detroit Grooming Co. Corktown Grooming Oil on offer. If they do, you should head there on the spur of the moment. 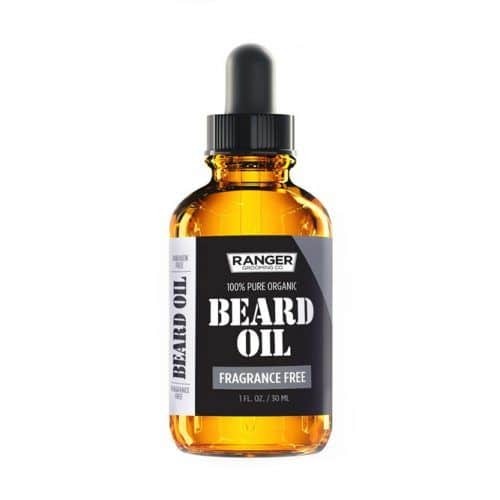 This oil will make your facial hair smell amazing thanks to the bouquet of tobacco, vanilla and cedarwood. Its main ingredient, almond oil, keeps the skin moisturized and nourished without clogging pores. The best beards are worth the best beard maintenance. 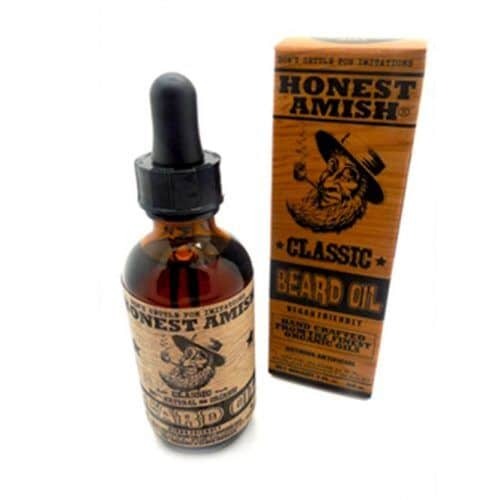 Honest Amish Classic Beard Oil contains 7 premium and 7 essential oils, which promotes hair growth and helps to maintain the beard conditioned and nourished while keeping the underlying skin healthy and irritation-free. 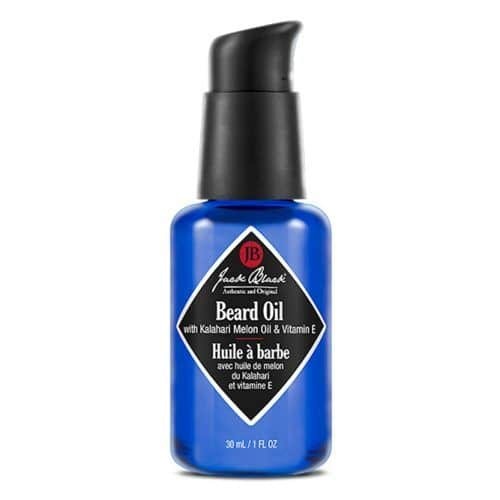 Jack Black Beard Oil will be a perfect choice for those bearded men with sensitive skin. 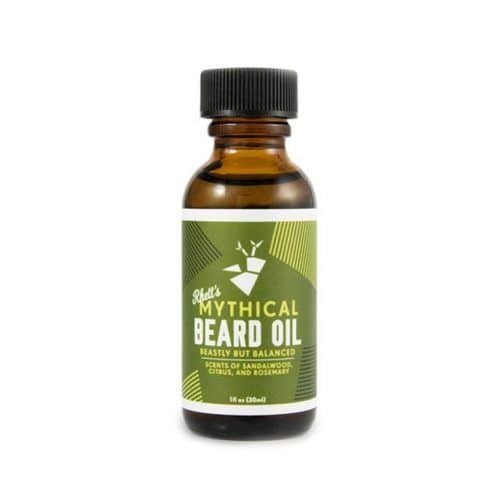 It has a mild scent that doesn’t clash with your fragrance and thanks to the essential and botanical oils falls into the category of beard growth products. St. Pierre’s Urban Cowboy Beard Oil is suitable for any skin type. It contains apricot kernel, jojoba and sandalwood oils, which make it nourishing and rich. Ii will change your understanding of how to shape a beard because it’s basically a liquid wax. Thus, no matter whether you have a small goatee or a full coarse beard, you can get along with the same product both for styling and maintenance. Mountaineer Brand knows how to maintain a beard and it will teach you too. Actually, it will do it for you. It eliminates the issues that dry skin usually has – itching and flaking. 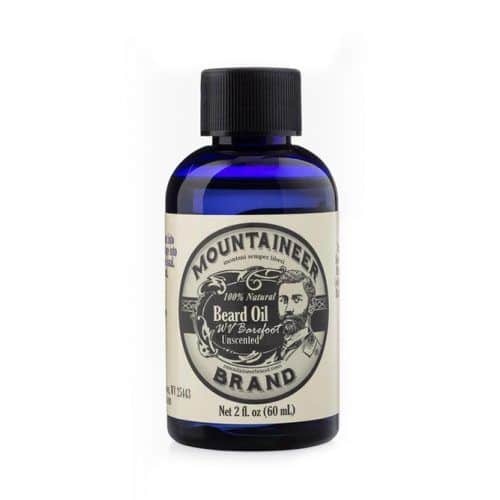 Mountaineer Brand Beard Oil also makes mens beards hair soft, shiny and smooth, promoting its growth. One of the best beard trimming tips we can give you is to take care of your beard properly so that you wouldn’t have to trim it often. 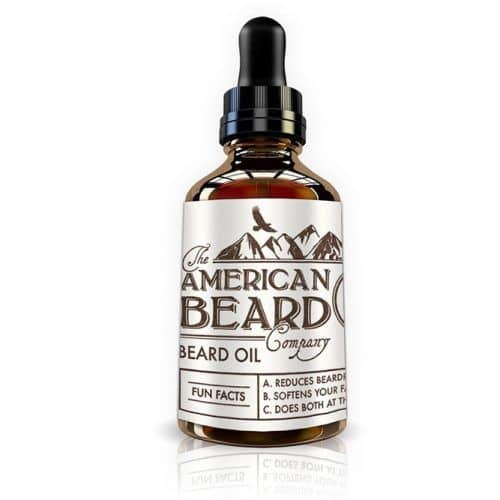 The American Beard Company Oil provides you with this opportunity, as it makes the hairs soft and easily manageable while protecting the skin from beardruff. We hope you know how important beard wash is. However, with the wrong products, it may become a disaster. 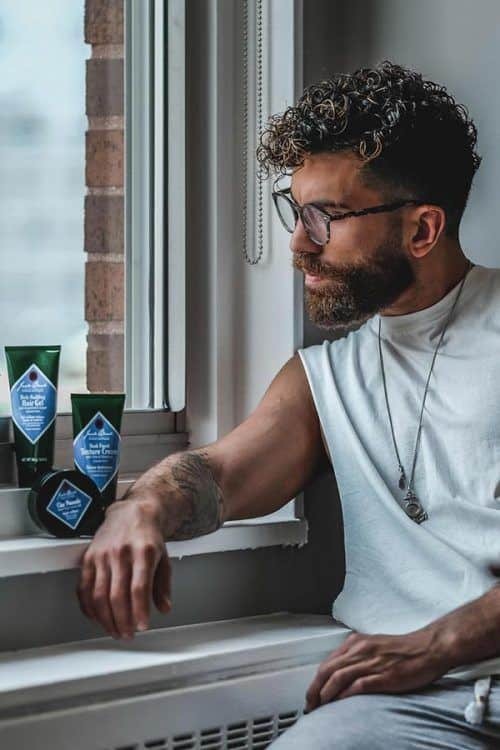 Thus, choose only the best beard shampoo and oil that will calm down irritation, eliminate beardruff, untangle hairs and stimulate hair growth without giving you a greasy feel. 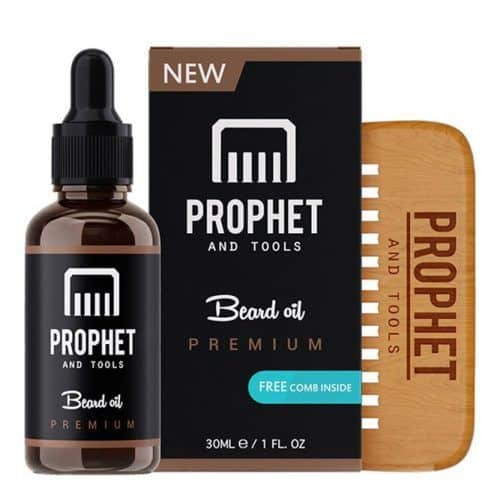 You can get such products in one kit, which Prophet and Tools offers. This kit also contains a beard comb, which you’ll be able to use for the coolest beard styles for men. The Gentleman’s Beard Oil along with the softening beard cream will make your facial hair look and feel smooth, soft and healthy. It untangles hairs, reduces beard dandruff and doesn’t require much time for application. The right choice for a real gentle man with beard. During winter, all types of facial hair require protection. Your beard is no exception. 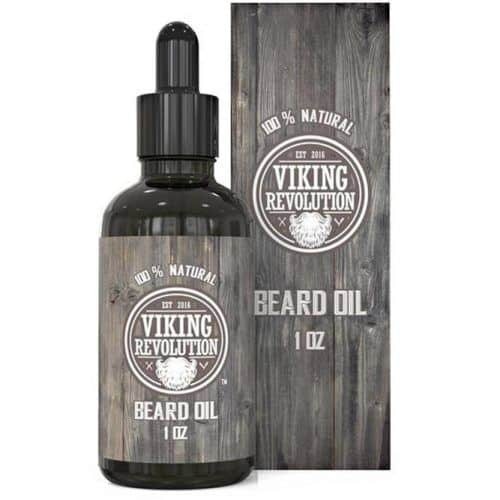 Viking Revolution Beard Oil works great for sensitive, itchy and dry skin. 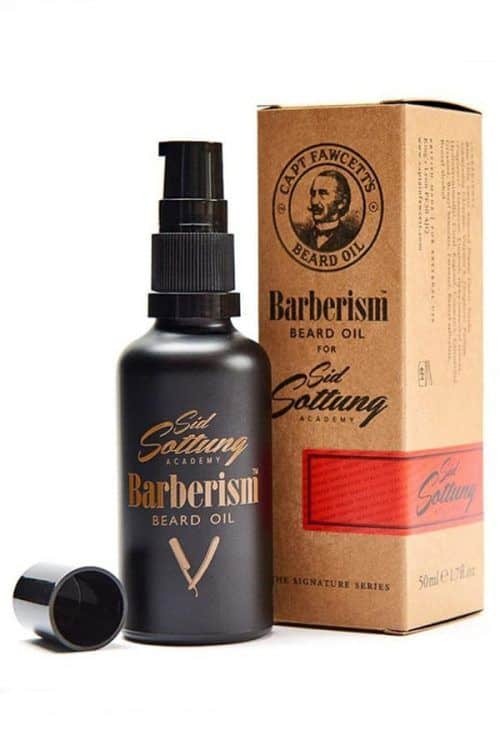 However, if you’re looking for a product for elaborate men’s beard styles, you should probably skip this one. 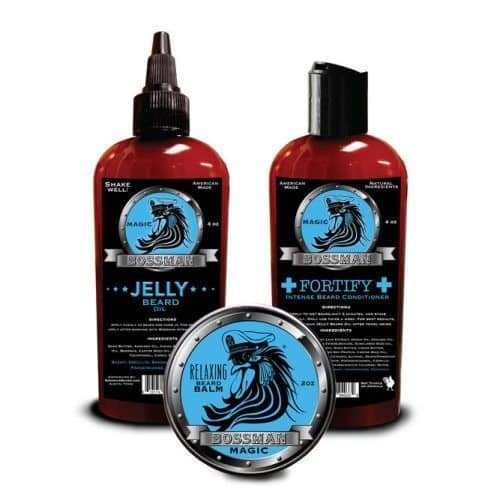 Your comprehension of what is beard oil will change with this Smooth Viking Beard Care, as it isn’t oil only in its essence. The product consists of balm and oils at the ratio 1:4 respectively. 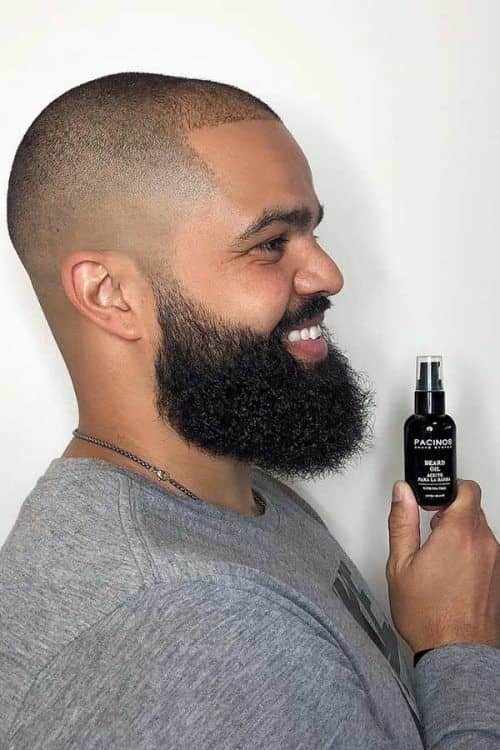 It also protects your facial hair and skin underneath from severe weather conditions by locking in the moisture and maintaining the appearance of your beard. 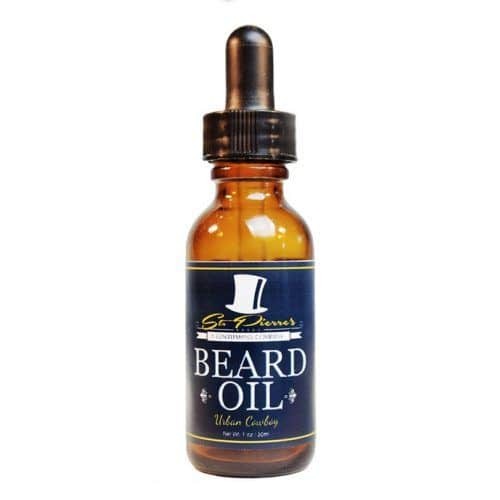 If the name doesn’t give it away, this high-quality beard oil consists of all natural ingredients. Such beard products nurture your skin, deal with bumps and reduce beardruff. When choosing the perfect product for your facial hair, you should ask yourself several crucial questions. 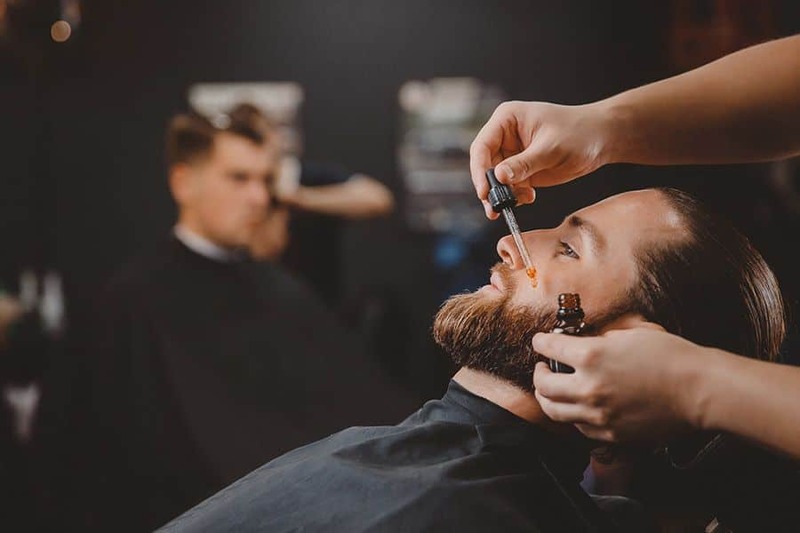 The first would be, “How does beard oil work?” You should consider the effect it has on the skin and beard, using the information on the label. Also, you need to pay attention to the list of ingredients, whether they’re natural and safe. Finally, check if the packaging and the product itself are environmentally and animal-friendly. For your convenience, we’d like to sum up the answer to the question “What does beard oil do?” First, it locks in the moisture in your beard hairs. Second, it makes your beard easy manageable and tamed. Third, helps to wash out debris and dirt buildup. And lastly, it enriches your skin, making it healthier, clearer and more hydrated. Wash your beard along with your face, using all natural products. Condition your facial hair whenever you wash it. Moisturize both your beard and the skin under it. Style your beard with a beard balm and comb the way you like, pairing it with one of the trendiest mens haircuts. Taking care of your beard is as important as treating your skin beneath it. 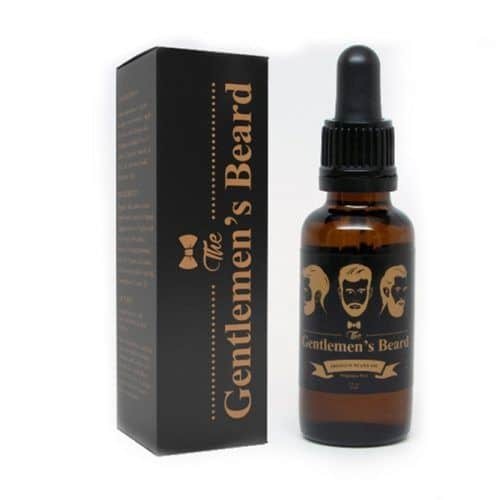 For the best result, use the beard oil that appeals to you in all ways, from the effect it gives to the scent it has. We hope our insightful guidance has provided you with the ultimate information on the matter.